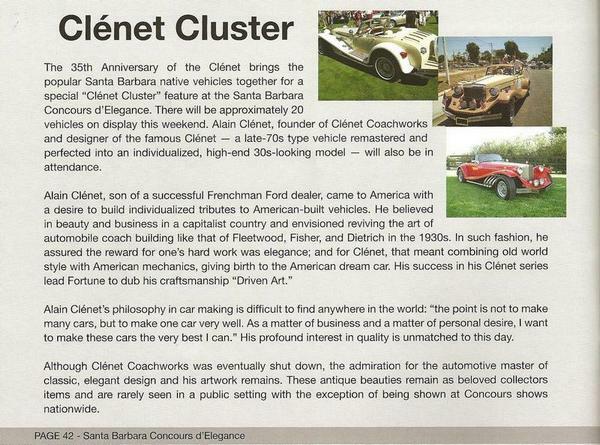 Back in the day, we called them Clenet Clambakes, but for the last decade or so we've called them Clenet Cluster Reunions. 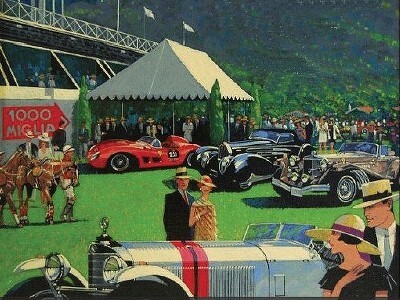 No matter what you call these events, the last meeting on the weekend of Oct 29-30, 2011 was simply marvelous. 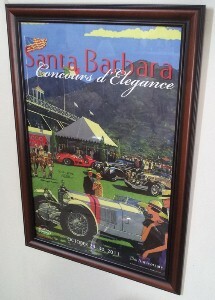 Famed artist Barry Rowe included a Clenet as part of the year's Concours poster.